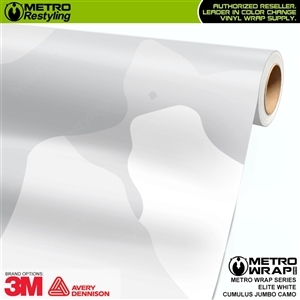 3M Reflective White Brake Caliper Vinyl Wrap will reflect light to give a custom look. 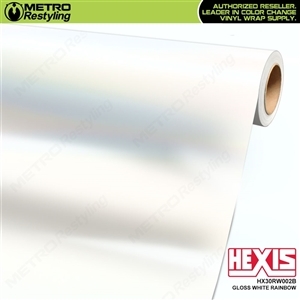 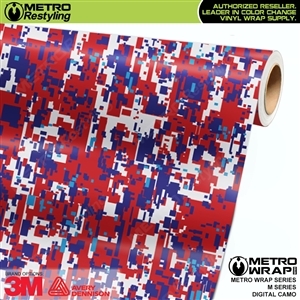 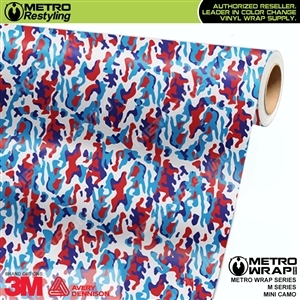 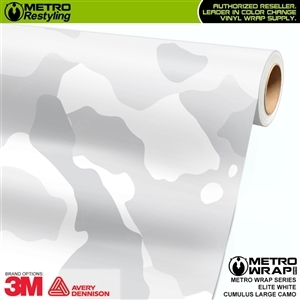 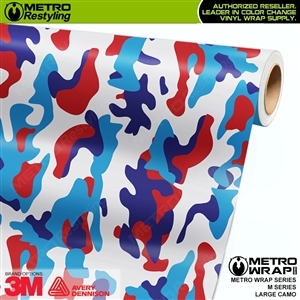 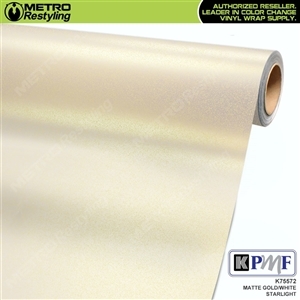 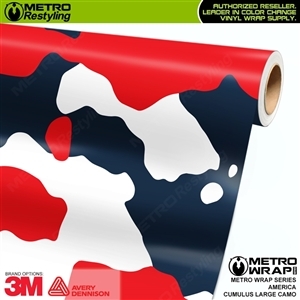 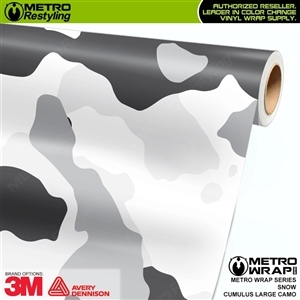 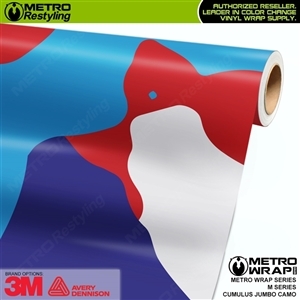 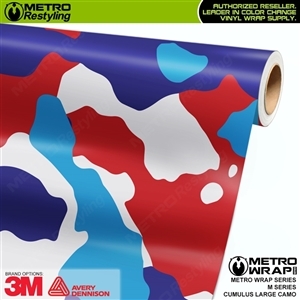 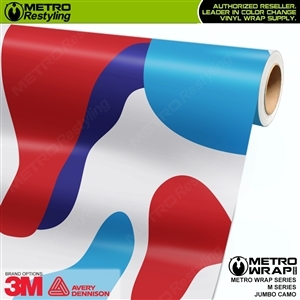 We are pleased to offer our Metro 3D Carbon Wrap Vinyl. 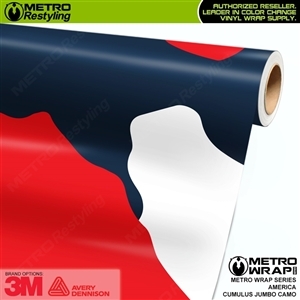 Not only does it look like real carbon fiber, itis flexible and a must have for your wrapping needs.